SUBSCRIBE Join our NaFFAA mailing list! To learn more about the 2019 NEC, click here. 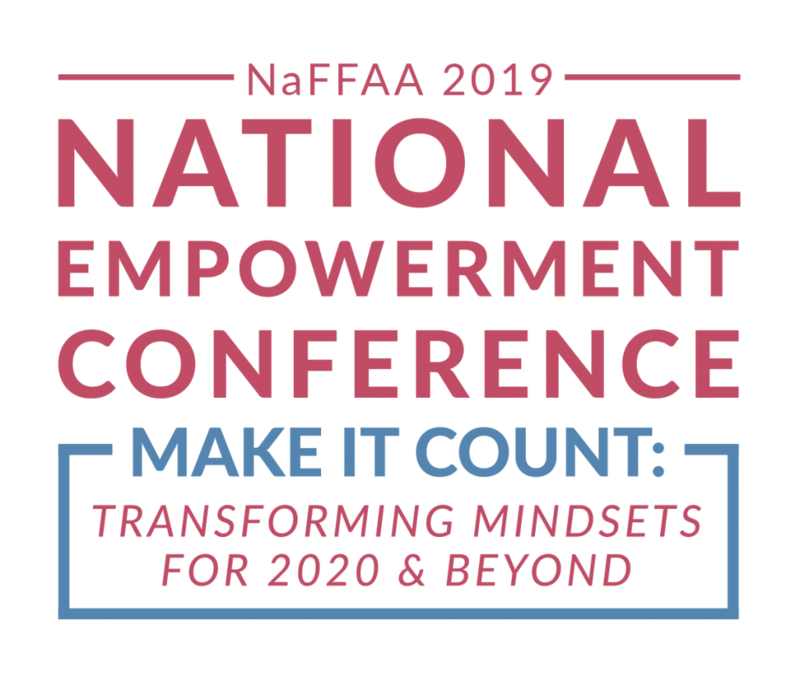 Click here to register for NaFFAA's 2019 NEC! Since 1997, the National Federation of Filipino American Associations (NaFFAA) promotes the welfare and well-being of the four million Filipinos and Filipino Americans throughout the United States. As a non-partisan and non-profit organization, NaFFAA is the largest national affiliation of Filipino American institutions, umbrella organizations, and individuals. Its fifteen-member regions cover the continental United States, Alaska, Hawaii, and the Pacific Islands. 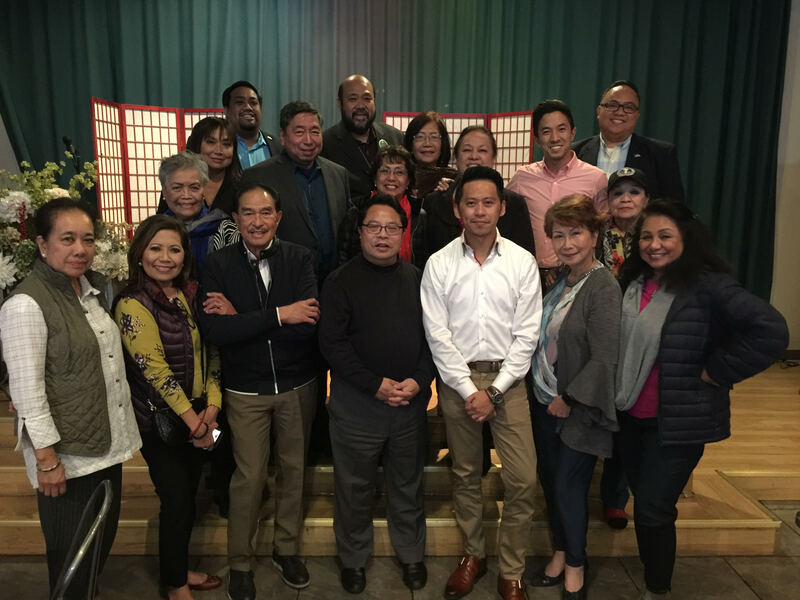 NaFFAA envisions a unified Filipino American community that is culturally, economically, and politically empowered and engaged. Its vision is to serve as the voice of all Filipinos and Filipino Americans by uniting, engaging, and empowering diverse individuals and community organizations through leadership development, civic engagement, and national advocacy. NaFFAA’s mission is to promote the welfare and well-being of Filipino Americans throughout the United States by amplifying their voices, advocating on behalf of their interests, and providing resources to facilitate their empowerment. Diversity and Inclusion: We welcome diverse perspectives and serve as a voice for all Filipino Americans. Collaboration: We aim to work with all Filipino American organizations and leaders, transcending generations and ideological differences. Accountability: We strive for transparency and hold each other accountable to our goals. Justice: We speak out against injustices and promote civil rights for our community. Integrity: We strive to do what is right and what is in the best interest of Filipino Americans. 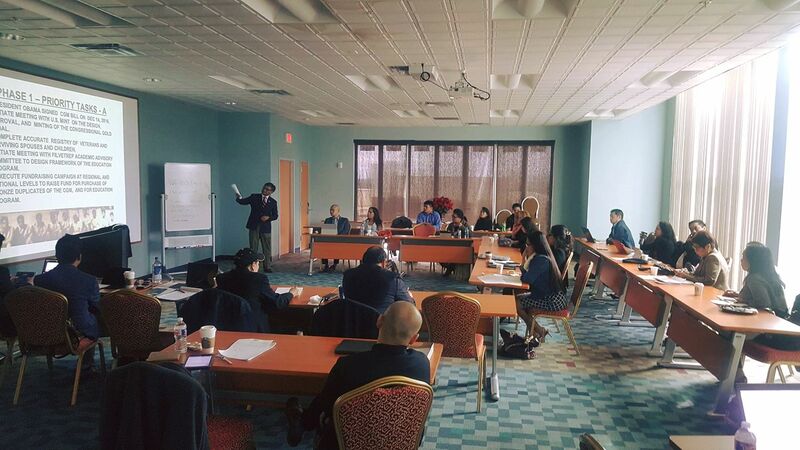 Engaging and empowering young Filipino Americans in order to build the next generation of leaders, and building the capacity of Filipino American organizations in order to better serve their communities. Uniting, building, and increasing political empowerment through non-partisan civic engagement, and building strategic relations with policymakers at the federal, state, and local level. NaFFAA’s leadership is composed of a Board of Governors, the National Chairman’s Council, and the Empowering Pilipino Youth through Collaboration (EPYC) Ambassadors.